At the Shanghai World Expo 2010, the country pavilions are especially significant as they are iconic representations of what each country has to offer. After visiting those from Europe and the Americas, as well as those closer to home in China, Australia and Southeast Asia, how does Singapore’s Pavilion compare? 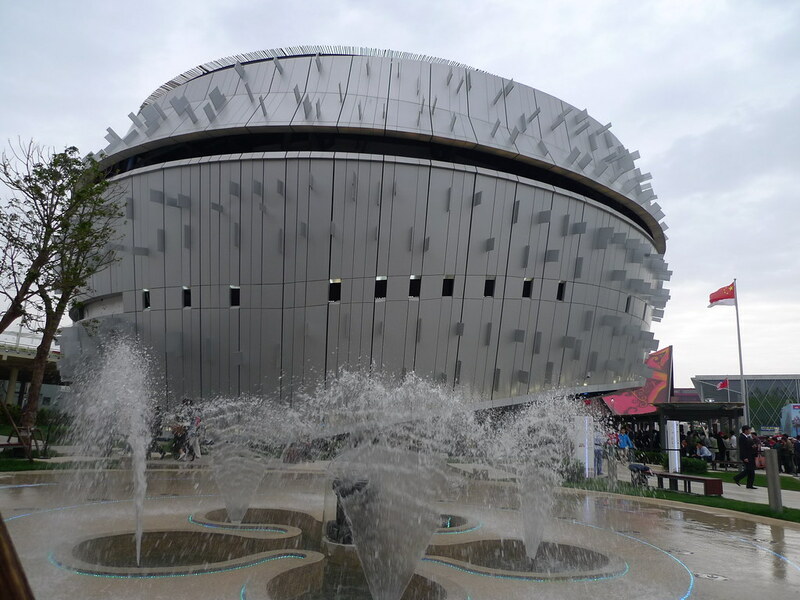 Join me for an in-depth tour of the Singapore Pavilion at the Shanghai World Expo. After visiting the various country pavillions in the European and American zones of the Shanghai World Expo, we focused our attention on the regions closer to home. Due to the shortage of time, we could only enter the Singapore pavillion as the queues to most of the Asian pavillions were rather formidable. However, I did manage to take some quick external shots of the various Asian pavillions which captured my interest. Here’s a brief photographic journey of some of the pavillions which we saw. 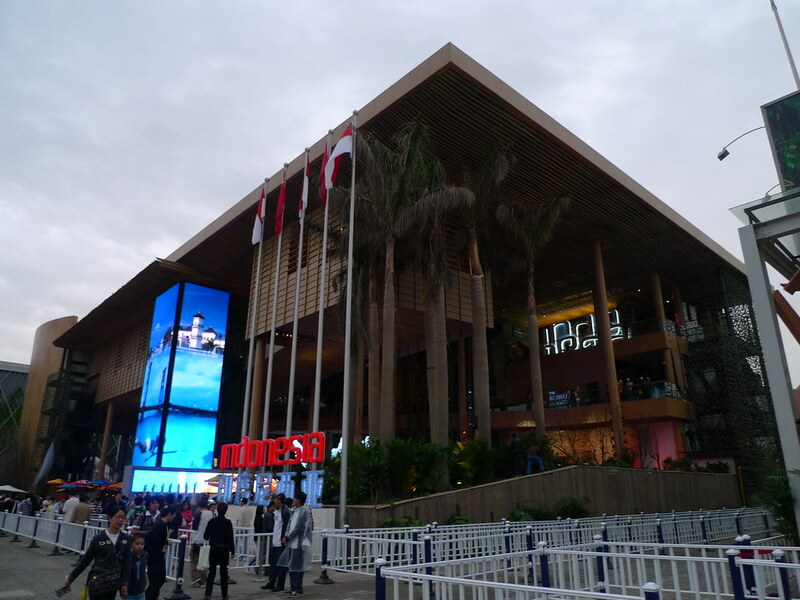 Indonesia’s pavillion looked pretty impressive in terms of size, albeit a little like a typical conference building with the flags and pillars and all. Like any other geek, I love glimpses into the future that technology can bring. Social technologies and mobile devices like smart phones have now evolved to the stage of bringing networked information, intelligence and interactivity to the masses. Against such a backdrop, it was a treat to listen to Piers Fawkes, CEO of PSFK and creator of the Good Ideas Salon. 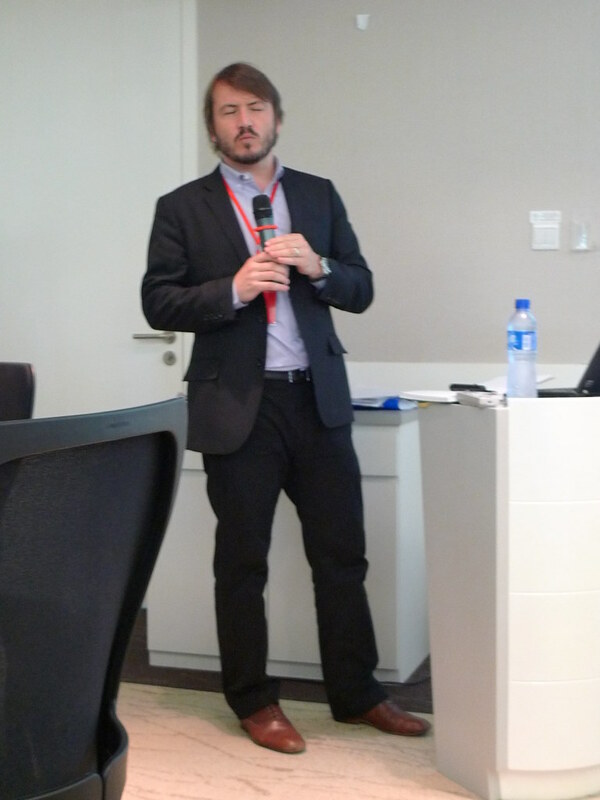 Speaking on “Intelligent Cities, Innovation and Sustainability”, Piers shared about the multiple ways that urban jurisdictions can embrace leveraging on the social and mobile web. Targeting to be the most visited World Expo event in history with an ambitious 70 to 100 million visitors, the Shanghai World Expo, is also the most expensive ever held in the history of the world’s fairs. Considered to also be the largest (yes, they do love superlatives there!) at 5.28 square km, the World Expo is themed “Better City – Better Life”, signifying Shanghai’s new status in the 21st century at the “next great world city“. More than 190 countries and more than 50 international organisations have participated in the Shanghai World Expo. Located at downtown Shanghai covering either side of the Huangpu River, the pavilions of the official corporate partners of World Expo (like Coca-Cola) are on the northern bank of the river, along with the Urban Best Practice Area while the south bank of the river are the national pavilions, Chinese pavilion, and the World Expo Park. Join me for a pictorial journey of the World Expo, beginning with the European pavillions. As the world’s leading consumer brand, Coca-Cola generates significant online interest (although perhaps not as much as technology brands like Google, Apple and Microsoft). Each day, the beverage behemoth records about 5,000 English mentions online. How does the company manage its social media strategy then? 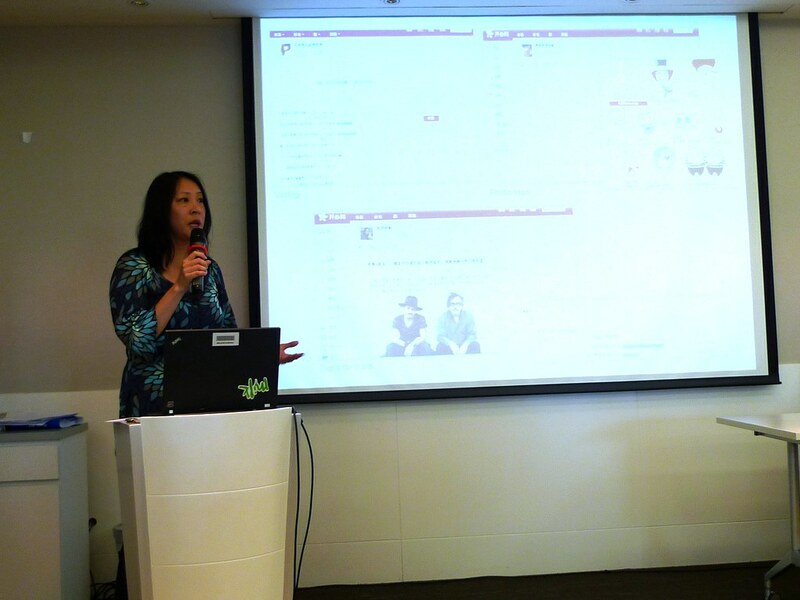 Communication technologies have influenced brand-customer relationships in Asia, just as they have all over the world. Transparency and openness are now more important than ever before. Against such a backdrop, what could brands do to reach their customers? I found out the answers to this and more at a talk by Deirdre McGlashan, CEO of wwwins Isobar of Greater China during my trip to Shanghai. According to her, the ubiquity of digital technologies, concerns over sustainability, rise of globalisation, and increase in consumer activism mandates a new approach to marketing. My visit to the Coca-Cola Pavillion at the Shanghai World Expo was certainly one of the highlights of my trip. As a geek who firmly believes in the virtues of experiential marketing, branded entertainment and transmedia storytelling, I was almost brought to tears (fanboy style) by Coke’s immaculate attention to details here. Every single consumer touchpoint in its pavillion, fashioned after its world-famous “Happiness Factory” transmedia campaign, was a 360 degree brand encounter. The entire holistic and immersive experience was orchestrated to stimulate the senses, from sight, sound, scent, taste to touch. 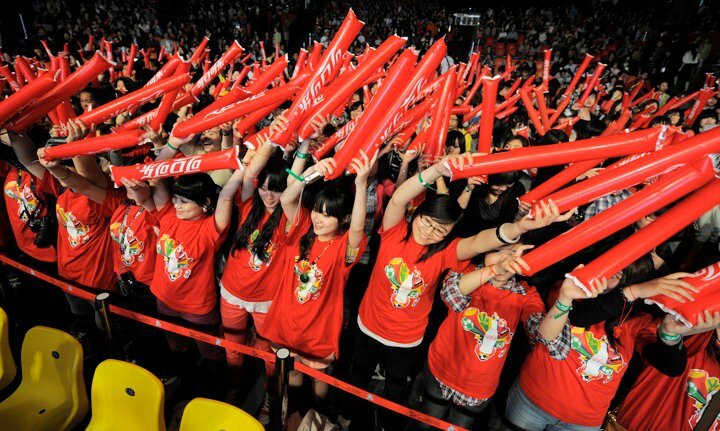 For Coca-Cola fans, it was also highly emotional and community bonding. Let me bring you through the journey. This man has a dream job. Also known as the Global Director of Human & Cultural Insights at Coca-Cola, Tom LaForge’s occupation is to sniff out trends, foresee the future, and position Coca-Cola in the ever evolving consumer market. 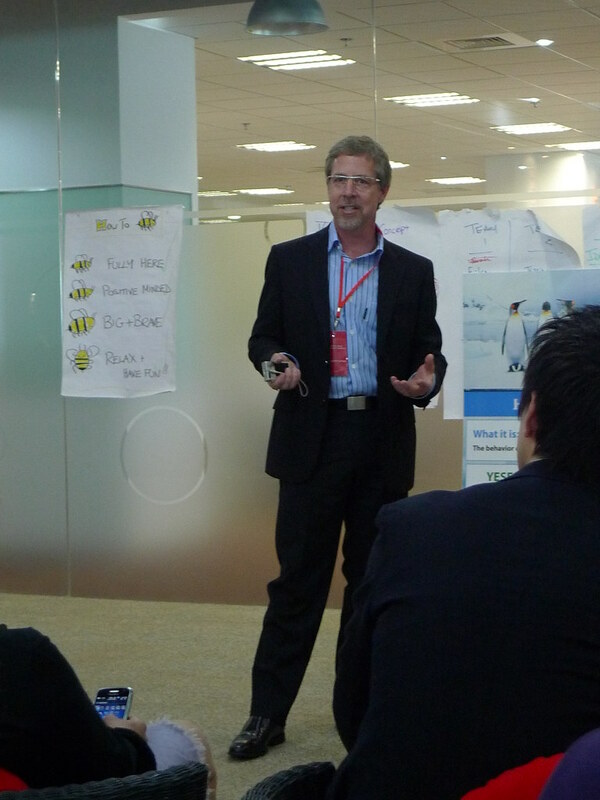 At my recent trip to Coke’s Global Innovation and Technology Center at Shanghai (courtesy of Coca-Cola), I had the privilege of listening to Tom’s views on macroforces and how Coca-Cola responds to them. As the world’s leading beverage company and global brand (with a brand valuation of US$68.7 billion in 2009 according to Interbrand), the Coca-Cola Company has a total of some 500 beverage brands, from diet and regular sparkling beverages to still drinks like fruit juices and fruit drinks, waters, sports and energy drinks, teas and coffees, and milk-and soy-based beverages. Globally, Coca-Cola has the world’s largest beverage distribution system serving consumers in more than 200 countries a colossal 1.6 billion servings a day. Some of the firm’s beverage brands include the ubiquitous Coke, Nestea, Powerade, Ice Dew, Georgia Coffee, Sprite, Fanta, vitaminwater, and Minute Maid. Considered to be the number one growth market for the drinks giant, China represents the pinnacle of the company’s global drinks market. Little wonder then that the company has decided to locate its Global Innovation and Technology Center (GITC) in Shanghai. At the kind invitation of Coke, I had the privilege of visiting the R&D centre, and discovering how and why the 124 year old company still dominates around the world. 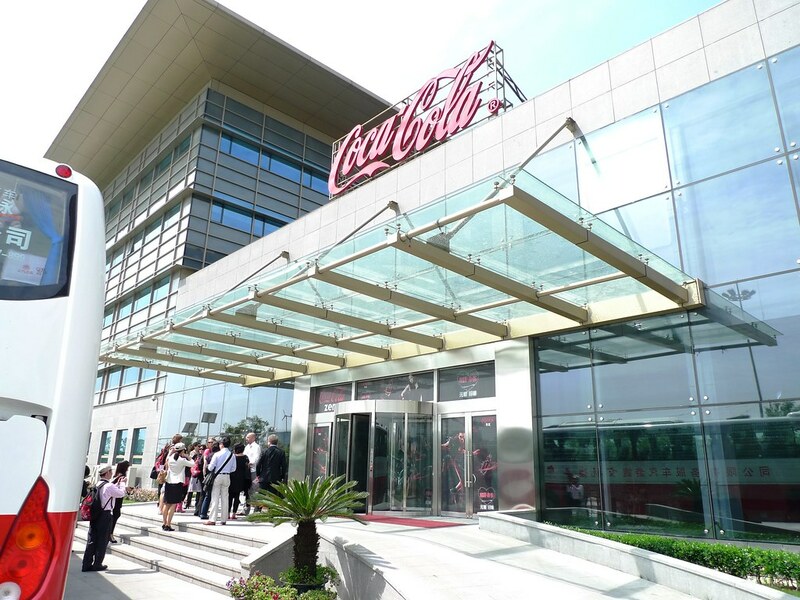 Employing some 600 Coca-Cola China associates and the Pacific Group’s R&D team, the GITC is one of China’s few “green building”. It boasts of environmental systems like rooftop solar panels, rainwater harvesting facilities, wind turbines to power street lamps, heat reflective surfaces, and other planet-friendly features.